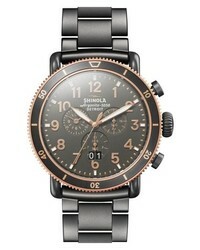 Shinola The Runwell Chronograph Bracelet Watch $1,125 Free US shipping AND returns! 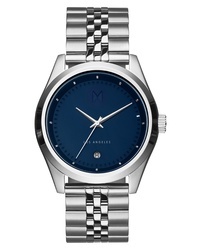 MVMT Time Crusher Bracelet Watch $135 Free US shipping AND returns! 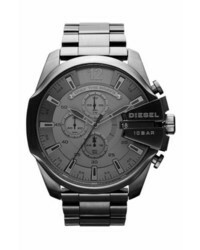 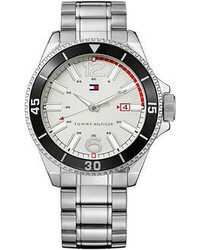 Diesel Mega Chief Bracelet Watch $260 Free US shipping AND returns! 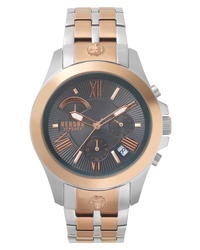 Versus Versace Lion Chronograph Bracelet Watch $350 Free US shipping AND returns! 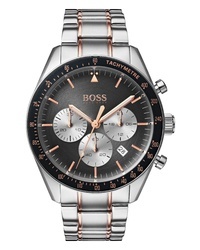 BOSS Trophy Chronograph Bracelet Watch $425 Free US shipping AND returns! 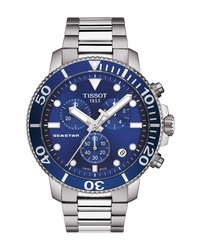 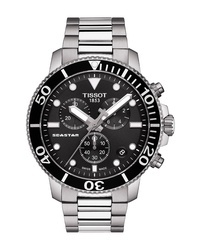 Tissot Seastar 1000 Chronograph Bracelet Watch $525 Free US shipping AND returns! 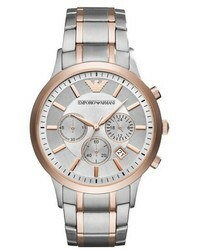 Emporio Armani Two Tone Chronograph Bracelet Watch 43mm $375 Free US shipping AND returns! 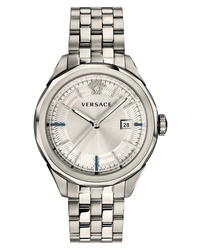 Versace Glaze Bracelet Watch $1,295 Free US shipping AND returns! 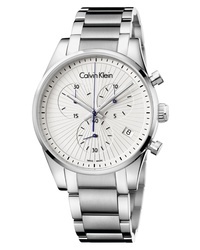 Calvin Klein Steadfast Chronograph Bracelet Watch $329 Free US shipping AND returns! 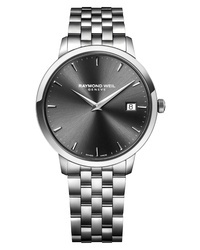 Raymond Weil Toccata Bracelet Watch $895 Free US shipping AND returns!